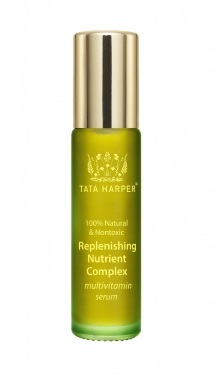 Tata Harper focuses on natural ingredients. Clarins is a renowned beauty brand that has become every girl's must-have. 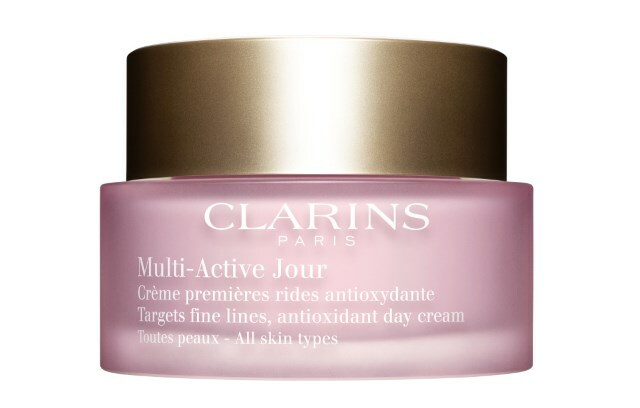 Its spring 2016 colour collection include two creams targeting the effects of anti-ageing: Multi-Active Jour, which consists of myrothamnus plant extract from South Africa, expelling the results of day-to-day stress, and Multi-Active Nuit with organic California poppy, significantly reducing fine lines. 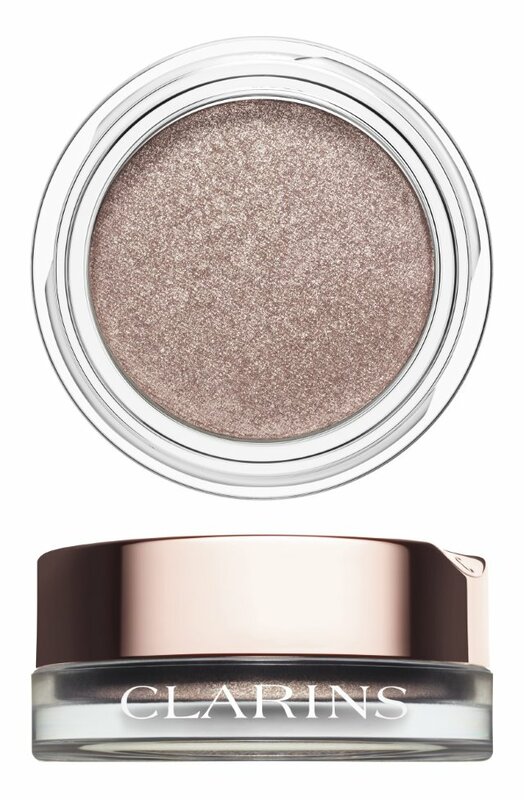 The newly launched Ombre Iridescent comprises silvery eyeshadows with a long-lasting effect glimmering in three hues: silver, silver pink and silver plum. 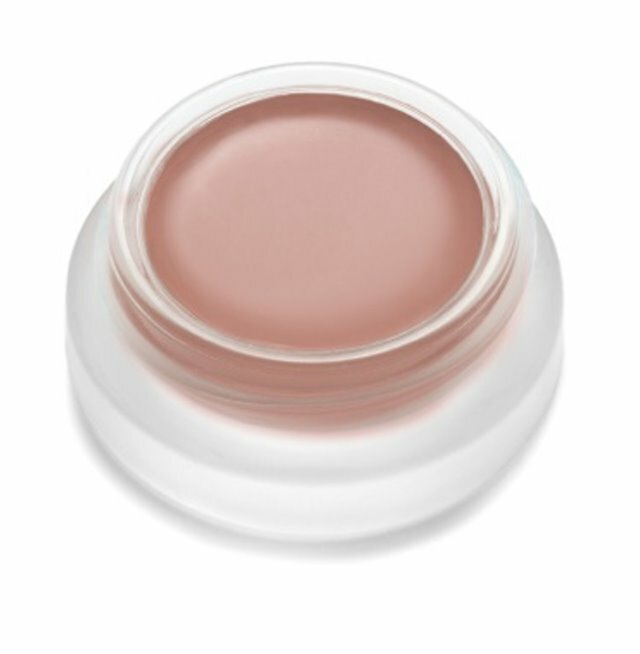 The rose Multi-Blush Cream has a soft, silky texture, hydrating the skin. 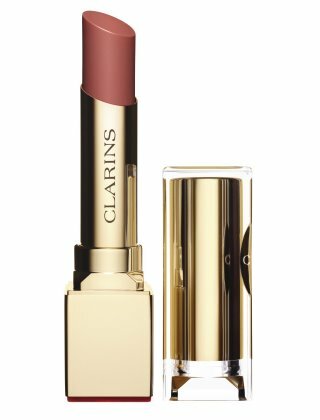 From the eyes and the cheekbones, we move to the most important feature of a woman’s facial allure: her lips. 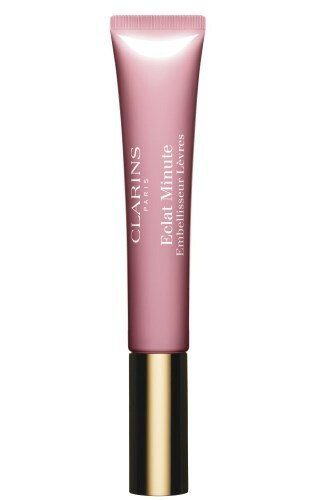 The Clarins Instant Light Natural Lip Perfector in toffee pink shimmer and silver plum beam with splendour. 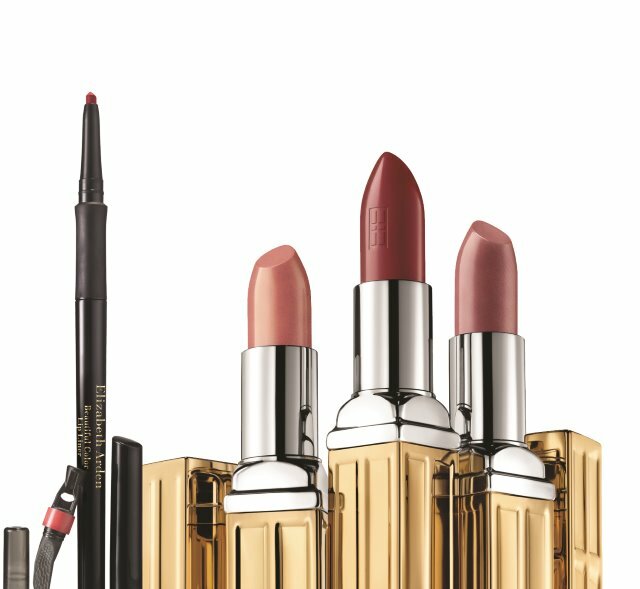 The new shades of lipsticks create a kissable effect, available in rose, pink cherry, pink blossom and rose praliné. 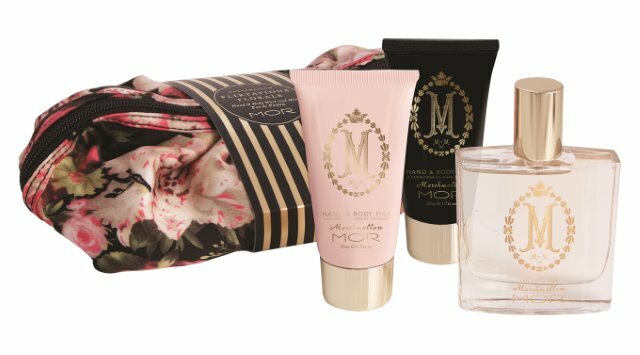 Derived from natural ingredients including sunflower, mimosa and jojoba, they also provide a more moisturized sensation. 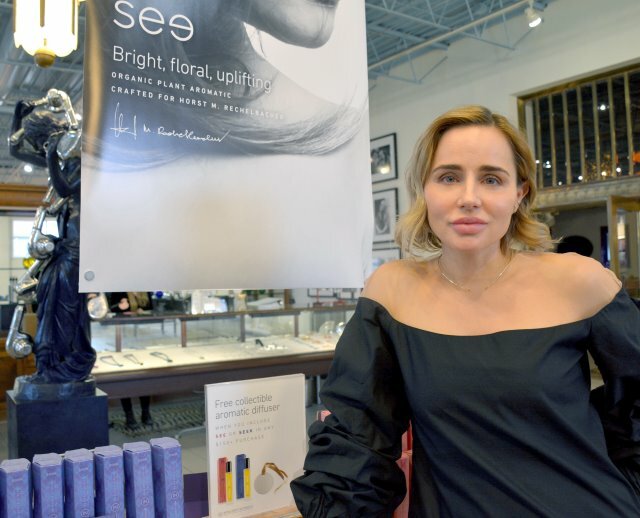 The Tata Harper brand was founded by a Colombian-born skin care specialist, believing that natural ingredients benefit the wearer inside and out. Tata Harper focuses on natural components incorporated within their lush products, made in batches in their laboratory in Vermont. The moisturizing mask is particularly effective, penetrating the skin to radiate and shine with a hydrated, healthy, long-lasting glimmer. 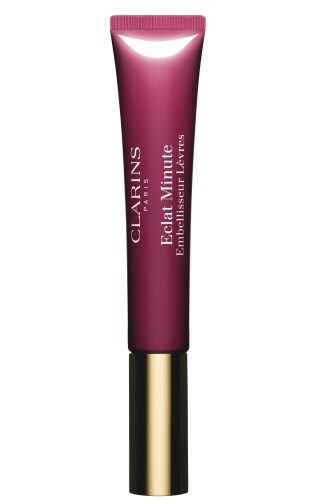 Various floral extracts and oils combine to work deeply within the pores. 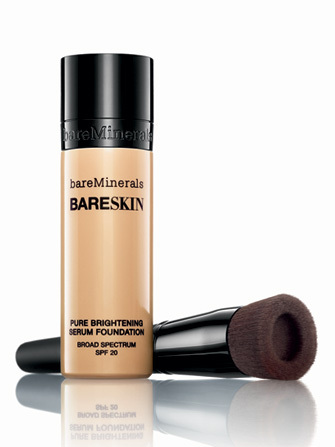 The Concentrated Brightening Essence greatly diminishes the looks of dark spots while reviving the skin's consistency. 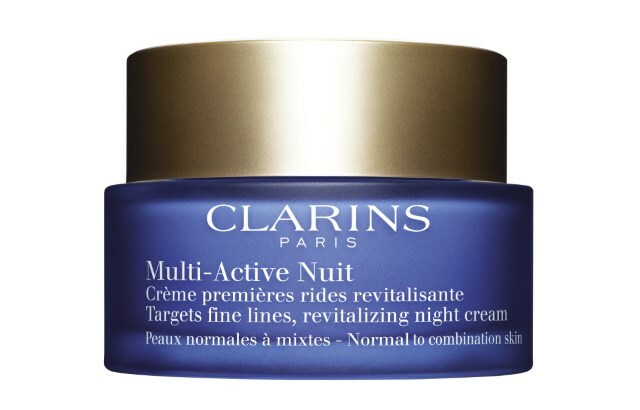 Ingredients include Norwegian sea kelp, willow bark and daffodil bulb extract, and other components that complement each other to target various skin issues. 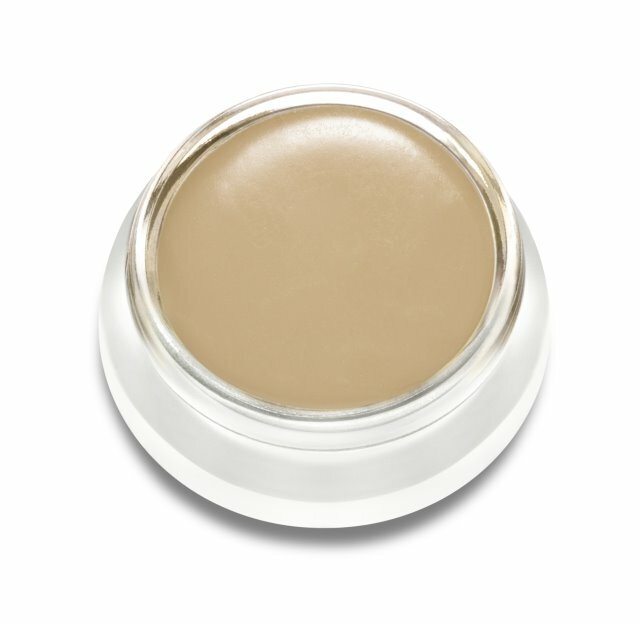 The Rebuilding Moisturizer is an impeccable composition of ingredients that highly moisturize and naturally lift the surface for a young, polished and sleek look. 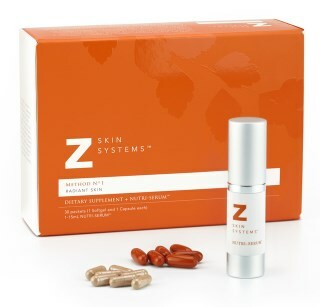 The Replenishing Nutrient Complex is packed with features that promote healthy-looking skin. 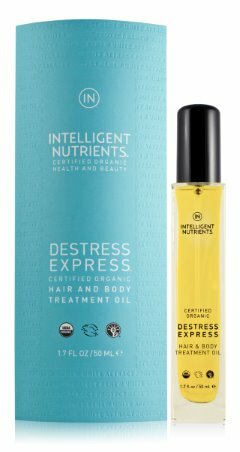 Jojoba seed oil, apricot kernel oil, carrot root extract, alfalfa leaf extract and olive oil unite in one bottle. While facial ointments and moisturizers are the highlight of the brand, a number of anti-stress and calming formulas are also an option. 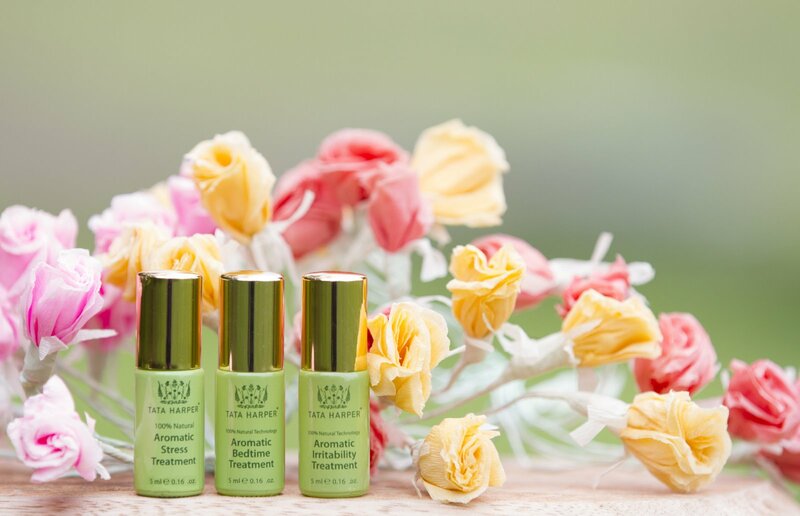 The Be Well: Aromatic Mood Therapy comprises a three-piece set (also sold individually) constituting an assortment of essential oils that can be applied directly on the pulse points to regenerate and stimulate. 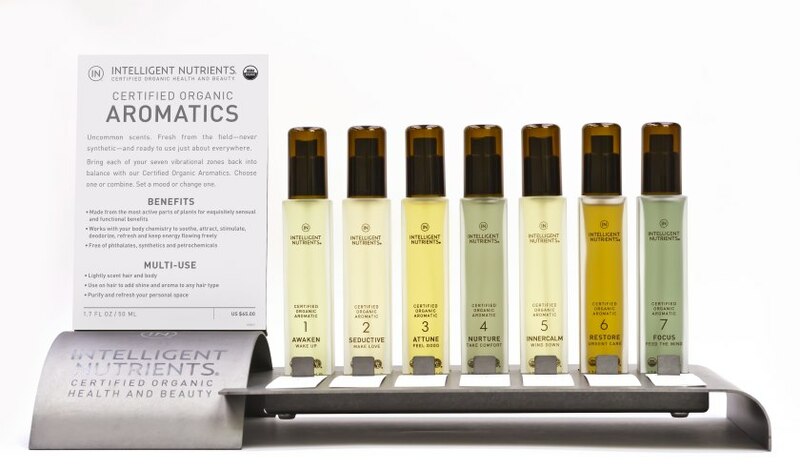 Horst Rechelbacher, known as the founder of the renowned Aveda brand and celebrated as “the father of safe cosmetics”, unveiled Intelligent Nutrients (IN), focusing on certified organic and sustainable ingredients since opening in Minneapolis in 2010. 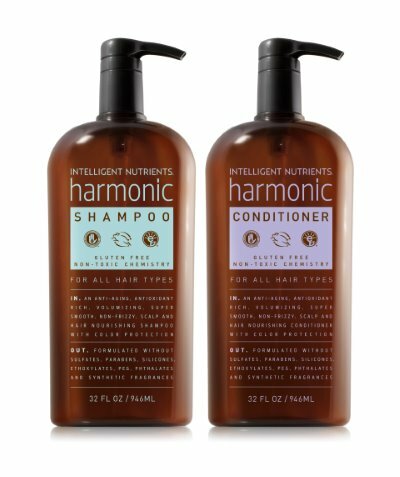 IN combines various natural ingredients to create high-end hair care, skin care, body care and lifestyle products. Currently the founder’s wife, Kiran Stordalen, and his daughter, Nicole Rechelbacher, continue to share his message. With flagship stores in Minneapolis and the Mall of America, their next step is to open a store in New York. 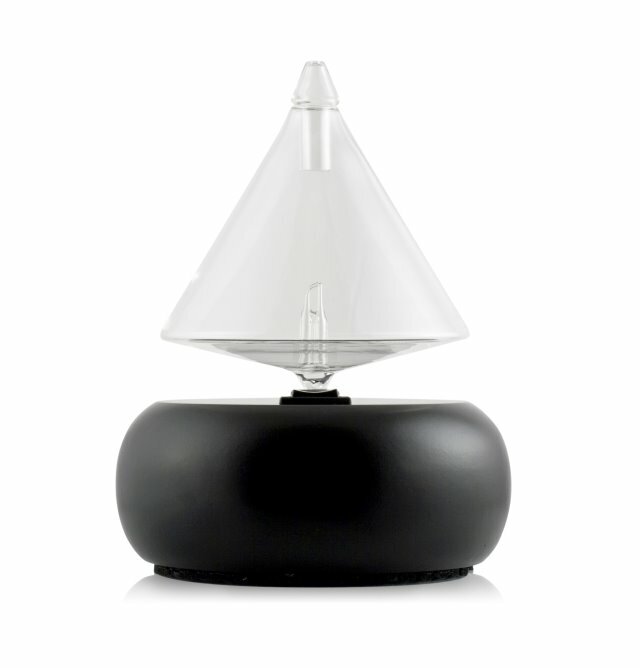 The handcrafted glass and wood essential oil diffuser is beautifully decorated, with stunning, fresh aromas filling the atmosphere as a small light within the glass pyramid reflects. Above: Nicole Rechelbacher, daughter of the late Horst Rechelbacher, promoting Intelligent Nutrients. Rose-Marie Swift shares her beauty and make-up expertise in her skin care line, RMS Beauty. 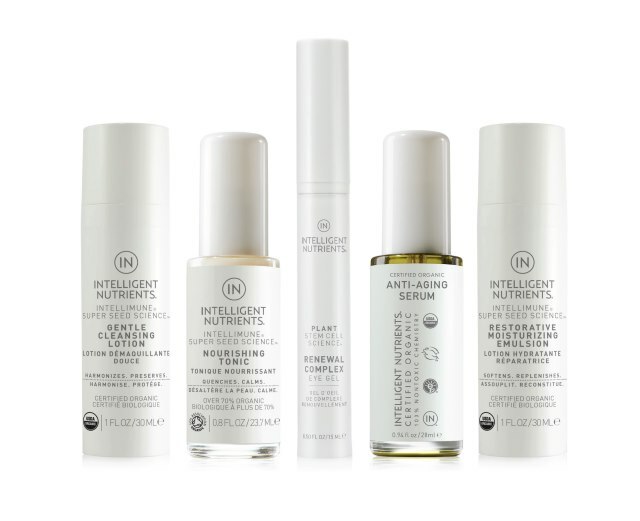 The completely organic infused and natural skin care line is formulated using exclusive elements, and have been worn by celebrities such as Demi Moore and Miranda Kerr and found in fashion advertisements for Thierry Mugler, Calvin Klein and Louis Vuitton. 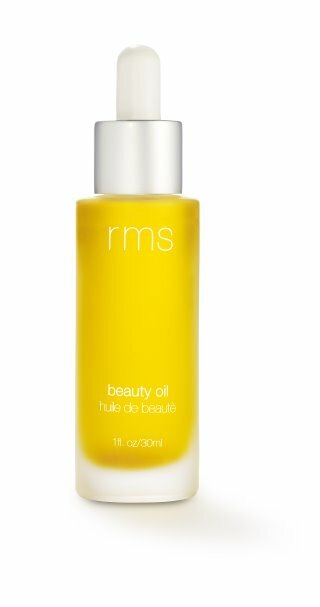 The beauty oil is an absolute dream as it blends into the wearer’s pores, permitting the skin to radiate and glow. Turmeric, olive leaf, rosehip, tamanu and jojoba are amongst a few of the added special oils. 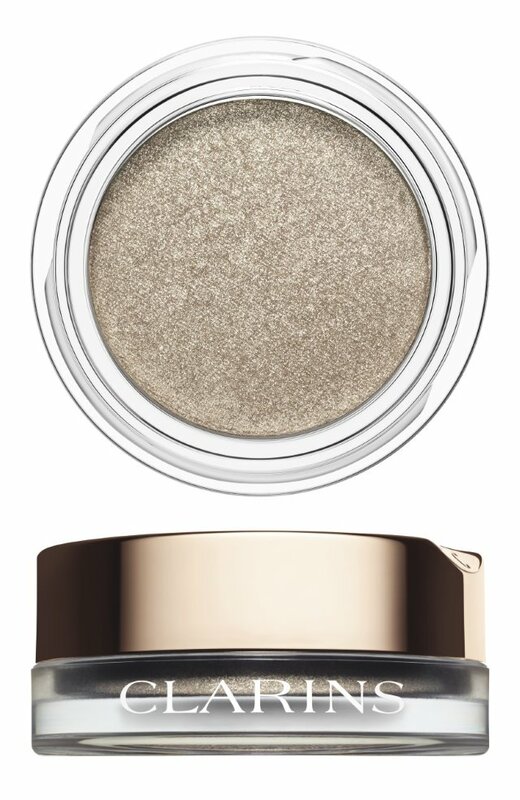 Above: RMS Beauty Uncoverup and RMS Beauty Lip Shine. 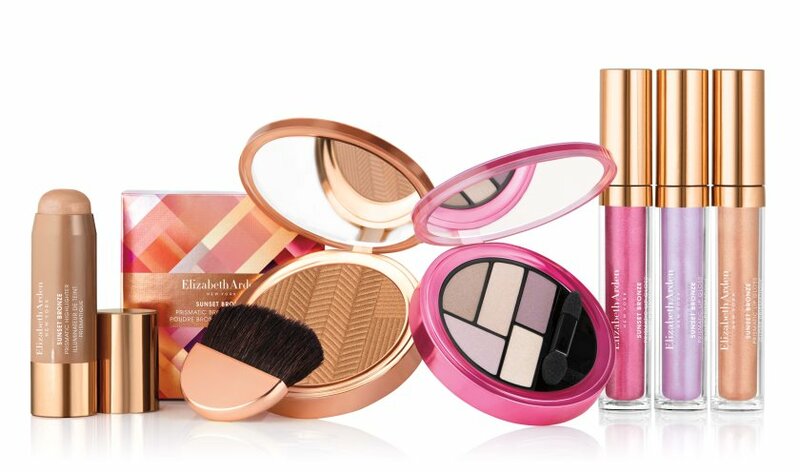 Below: Elizabeth Arden Sunset Bronze collection and Color moisturizing lipstick.